Gemstone Bar Necklace. 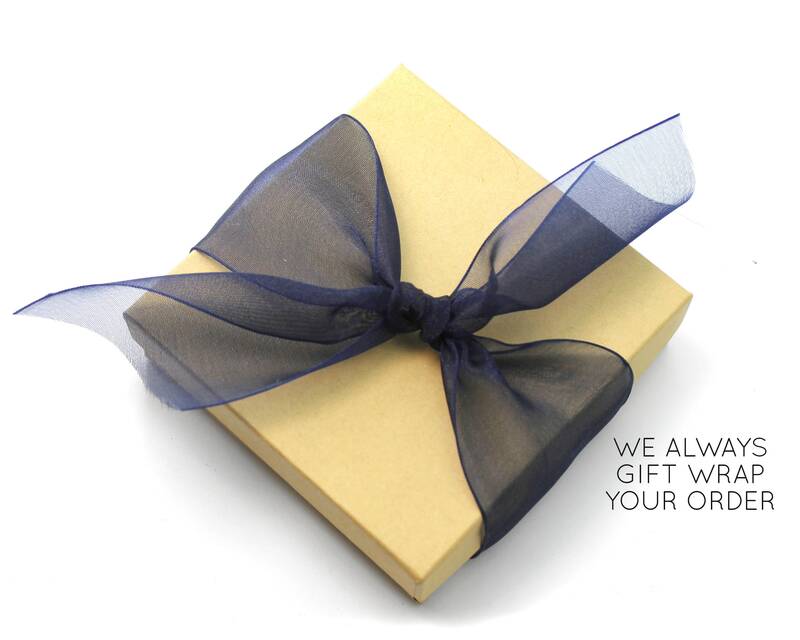 Bridesmaid Gifts. 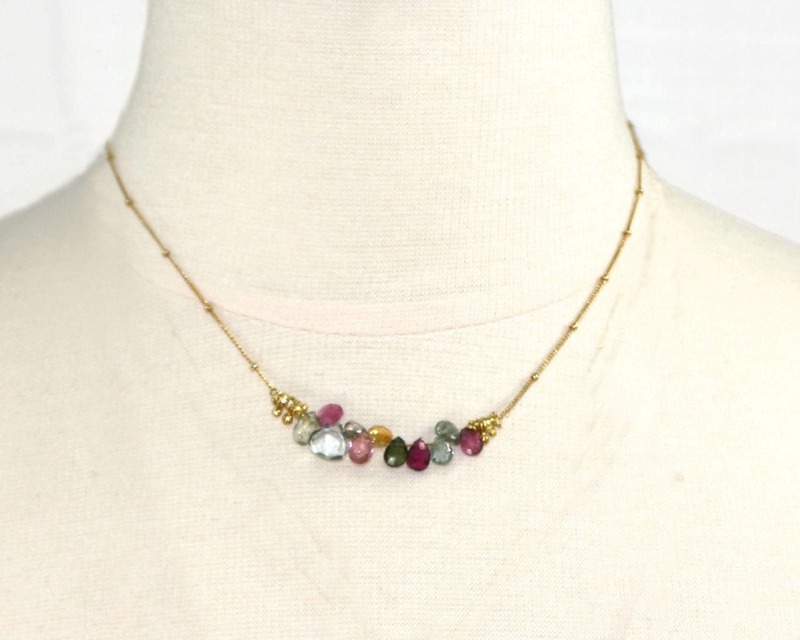 Multi Color Tourmaline Necklace with Moonstone and Aquamarine. Super pretty bar necklace. Made with natural gemstones and a delicate satellite chain, in Gold, Silver or Rose Gold, with Gold Vermeil or Fine Silver accents.